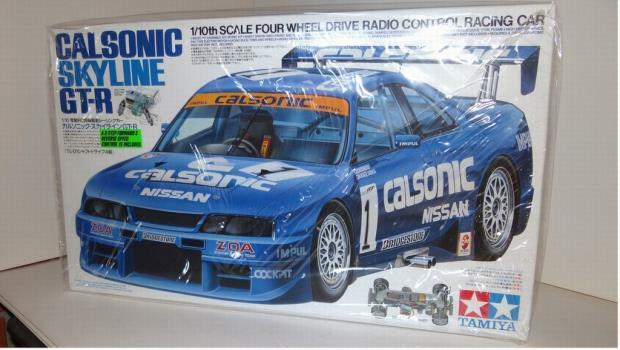 The first car that Tamiya produced on the TL-01 chassis. 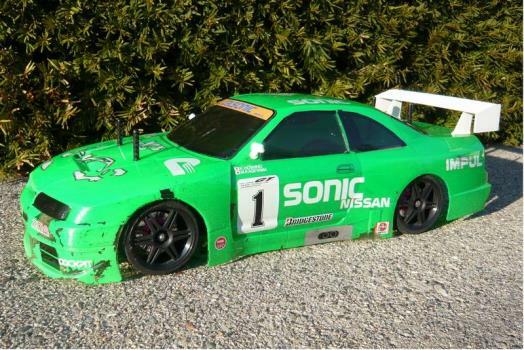 The 1996 Japanese GT Car championship contender. 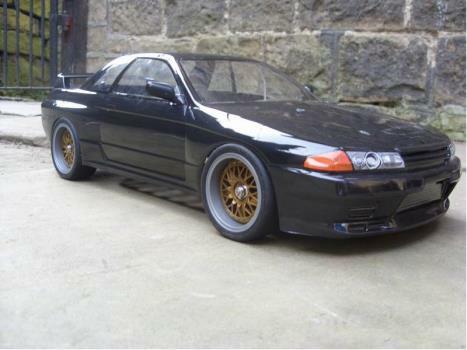 The Nissan Skyline is an awesome road car and even better as a racer. 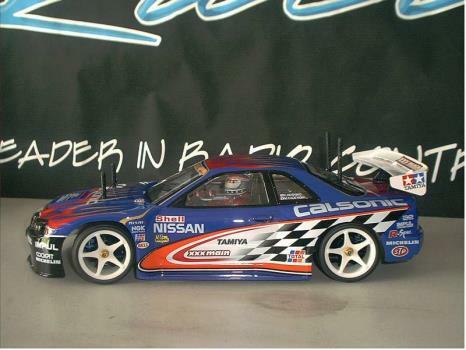 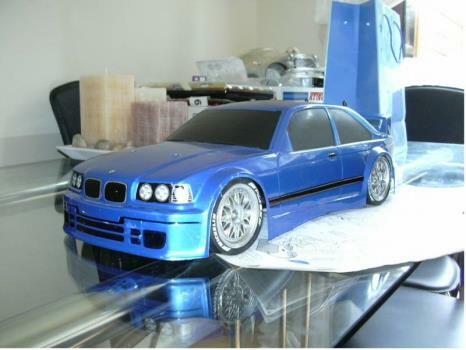 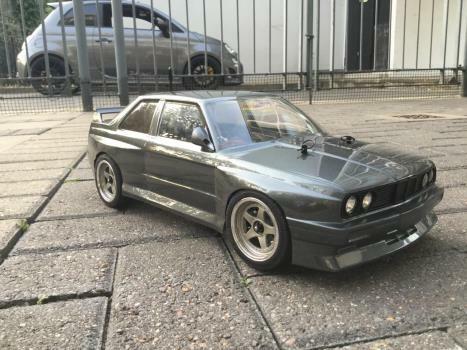 The Tamiya detailed body mated to its Tl-01 chassis made an agile street racer.